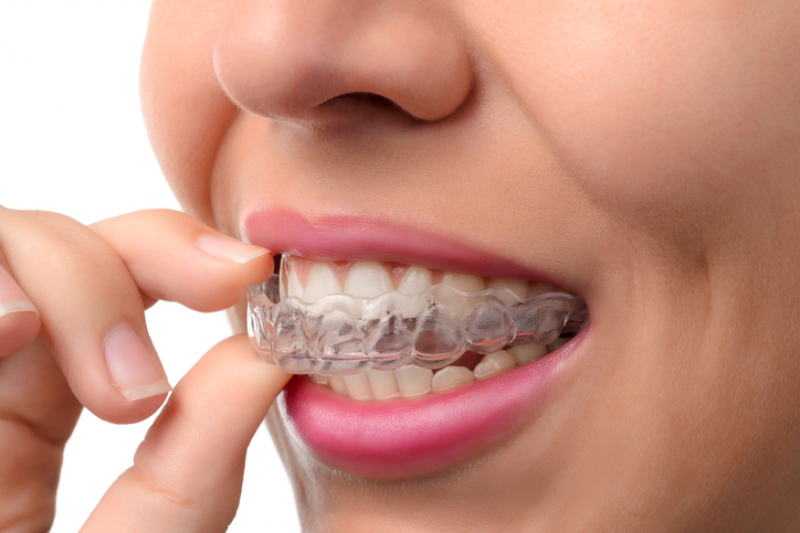 Invisalign treatment is made up of a series of clear plastic aligners. These aligners straighten your teeth in small increments over a period of time that is estimated by your dentist at the outset of treatment. For adults, the average course of Invisalign treatment is about a year, and it takes a bit longer for teens. Each patient is different, and there are several factors that can have an impact on the duration of your treatment. With Invisalign, as with any other orthodontic treatment option, the extent of your misalignment will have a significant impact on how long your treatment will take. The more misaligned your teeth are, the longer you can expect it to take to straighten them. Let’s assume you have 16 sets of aligners. 16 divided by 2 is 8, so that means your treatment will take 8 months to complete. The choices you make during treatment play an important role in its duration. Your dentist will give you an estimate of how long your treatment will take, and you can help make sure that treatment goes as planned by always wearing your aligners exactly as prescribed. While undergoing treatment with Invisalign, you must wear your aligners full time every day, to ensure things stay on track. Full time means 22 hours a day of aligner wear each and every day throughout your treatment. The more compliant you are, the more efficiently your teeth will be straightened. So be sure to only take your aligners out of your mouth when you eat, brush, and floss. And don't forget to put them back in! AcceleDent is a supplementary orthodontic device that uses soft pulse technology and cyclic forces to accelerate tooth movement by up to 50% during orthodontic treatment. Ask your dentist about whether this device is right for you. How long will it be before I start noticing results? Most of the time, patients begin to see noticeable results around the 4 - 6 week mark. You might want to take a picture of your smile each week, so that you can see how your teeth change over time.